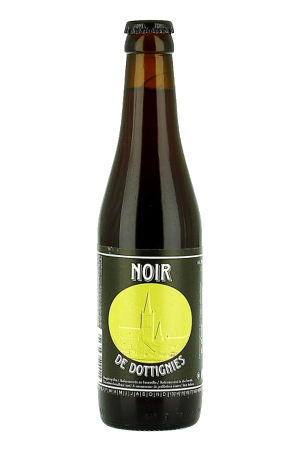 Beer Description: An unfiltered, dark beer that is re-fermented in the bottle. 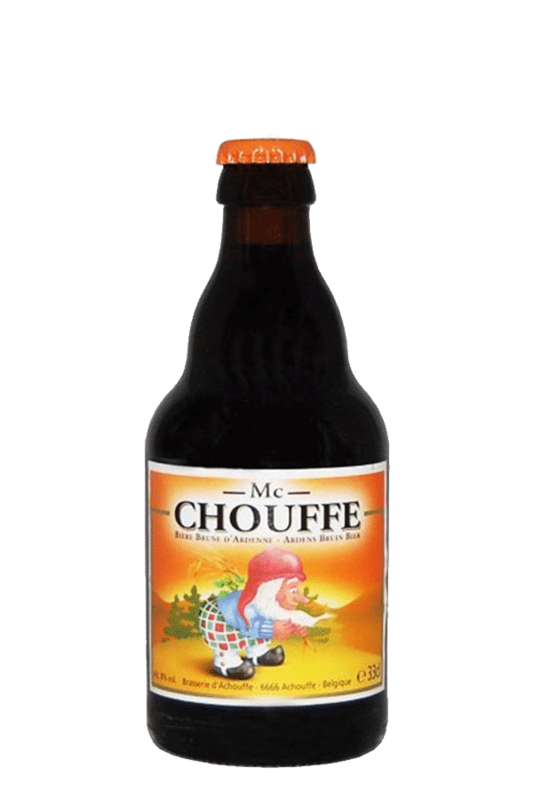 Today, D’Achouffe beers are supplied to over 40 countries throughout the world. 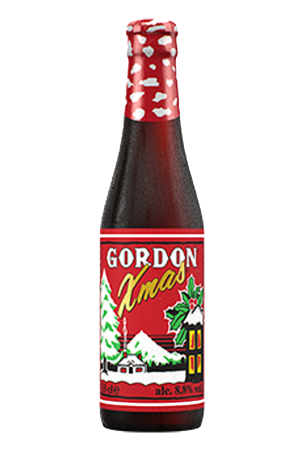 Purchase this product now and earn 80 Beer Points!